Acknowledged as one of the best residence in town! 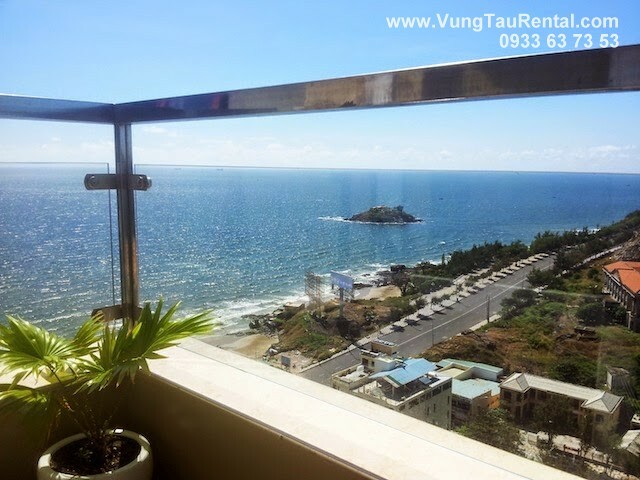 The apartment is well built, comes with 2 master bedrooms (one with gorgeous ocean view with private bathroom), 2 bathrooms, spacious living room, fully equipped kitchen, all set up ready for the move in. 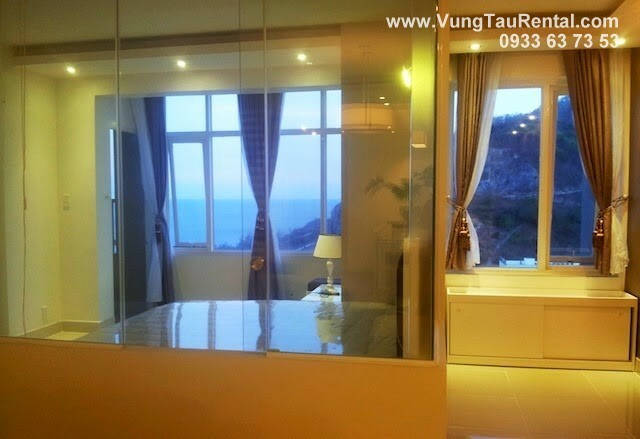 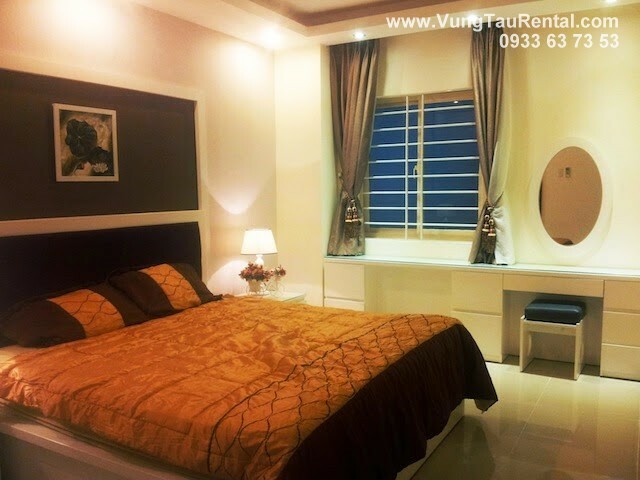 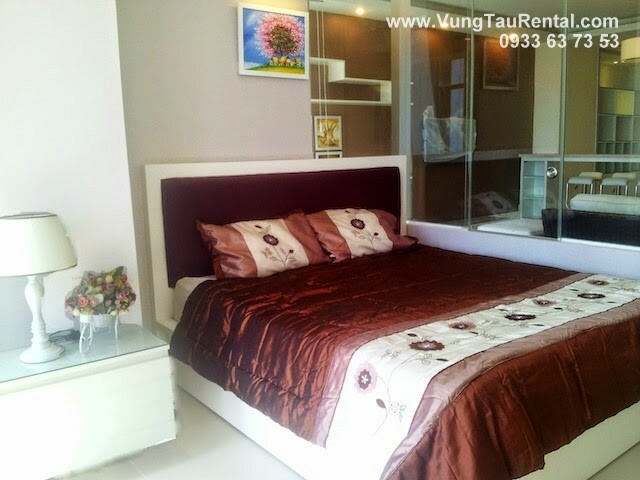 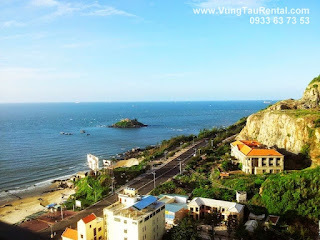 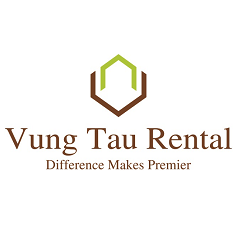 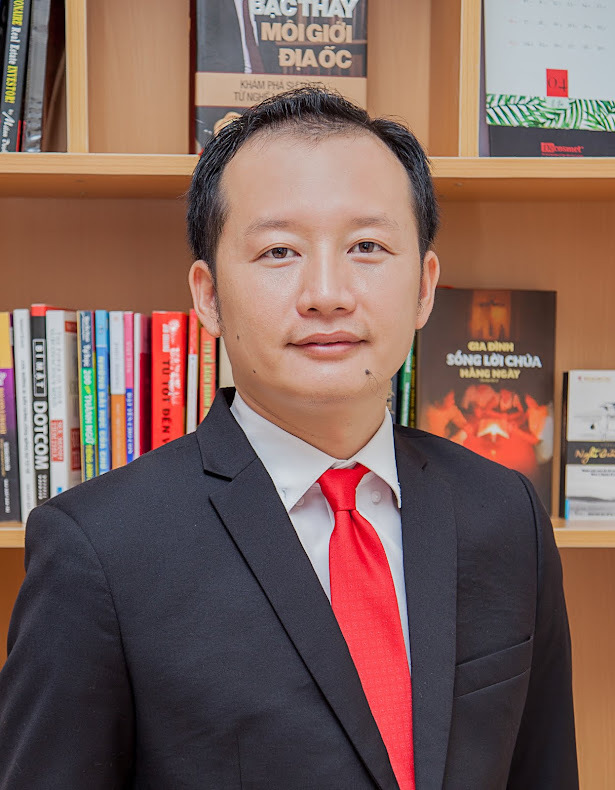 Please call Vung Tau Rental to schedule for seeing this lovely Sea View apartment.